I await the day when every inch of everything that could possibly physically hurt anyone is covered with foam padding. Thank you all wise and knowing government for protecting us from ourselves! P.S. The root of this need to control every possible psychotropic drug is rooted in the psychology of people with anxiety disorders that want to control the world around them because they feel so insecure about themselves; the perspectives of these people are negative about everything around them. Mix this with politics and you have the disastrous "War on Drugs". Just ban the sale to minors, but let adults use it. Plus, has health canada proven any danger from this substance, or are they just worried that "it might be bad" (or better yet, "it's psychoactive. psychoactive things are not supposed to be legal"). There has been as of now no evidence that either Salvia divinorum or its psychoactive diterpenoids will lead to any phsysiological harm; quite the opposite, in fact. Salvia has shown in studies to have potent antidepressant activity, and the salvinorins it contains could easily hold the key to new, less dangerous medication for pain management. The ban would prevent scientific progress, and demonize people who would benefit from this plant; all under the false flag of ""saving people from themselves". There is still time to stop this. Get word out, try starting through prohibition/cannabis reform networks, websites, and mailing lists. Call your local MPs, and representatives. This is about freedom, and injustice; and it will only serve to put more people behind bars. Let's try to stop this. 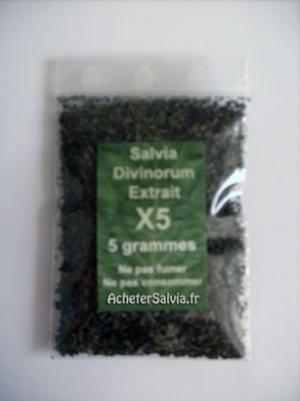 Salvia is the cure for cocaine addiction maximum diffuse please! -"Effect of kappa-opioid receptor agonists U69593, U50488H, spiradoline and salvinorin A on cocaine-induced drug-seeking in rats"
Health Canada needs to get a life. Obviously, they are looking for anyway to increase or justify their budget, so it's the Salvia and K2 Madness Project. These substance are not deadly. 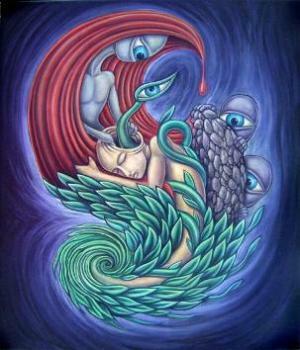 Salvia's effects last for whopping two to five minutes! This isn't a public safety issue because the effects are so intensely trippy that you don't want to be around stupid sober people asking you "Are you okay?" Therefore, the vast majority of users will be behind the computer looking at trippy effects while listening to Pink Floyd or making a jackass of themselves on Youtube.